Congratulations! 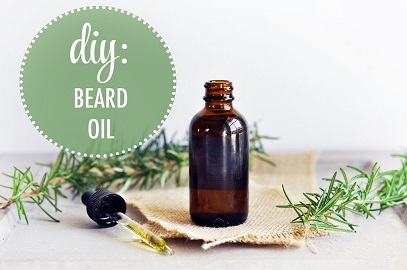 You have decided to make your own beard oil recipes! Now it’s time to learn how to make beard oil at home. Doing so will save you a lot of money in the long run, and also give you ultimate control over the quality of your beard oil. You can use the purest ingredients. The risk of developing an allergic reaction to any ingredient is less since you can conduct a patch test before mixing the oils. You can avoid the fragrances you aren’t fond of. The ingredients you use in your oils can help target particular hair and skin issues such as acne, dandruff, hair loss etc. Before proceeding with simple beard oil recipes at home, you might want to invest in the following tools and gadgets. A dropper can help you measure essential oils out of their bottle and into the mixing bowl. Ideally you should use different droppers for different essential oils so as to not contaminate their delicate fragrances. 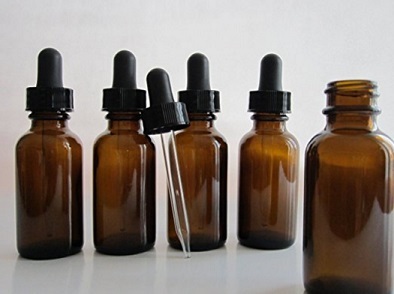 Depending on the number of beard oil recipes you plan to make, you will need that many glass bottles. Invest in good quality, dark or amber colored bottles. These protect the oils from direct sunlight and prevent them from oxidization. Additionally, you must always store your oils in a cool, dark place away from heat and light. It is best to use a glass or ceramic bowl in which you mix the oils. Avoid using plastic or metallic bowls as they can affect the overall outcome of your beard oil recipe. Pure concentrated essential oils can sometimes burn your skin. Use rubber or plastic disposable gloves to protect yourself. Very strong and aromatic oils can cause dizziness or fainting spells. 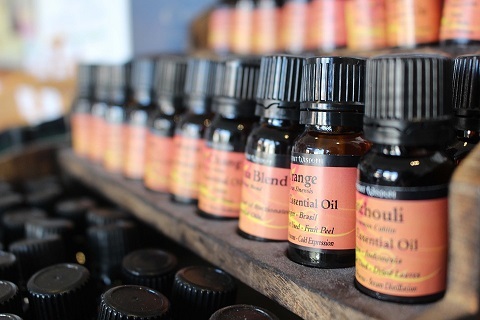 Many sharp aromatic oils can even lead to headaches. Use a mask to protect yourself. You can also keep a notebook in which you note down the quantities of the oils in case you wish to replicate the recipes later. Try to also label your bottles with the oils names as well as the date you mixed them on. The next thing you will need is the essential oils from which you will make your beard oils. Here is a list of 10 of the best essential oils to use in beard oils. I have used most of these oils and love them. As always, source them from the right vendor to ensure purity. 1. Cedarwood- Works very well on acne and dandruff. It has a spicy, woodsy aroma of the forests and is one of the best essential oils to use in beard oil recipes. 2. Cinnamon- This is a fragrant and spicy essential oil; it also is a great stress buster. 3. Cypress- Cypress is a popular essential oil in beard oil recipes, which fights acne and has a woodsy, manly aroma. 4. Lavender- Lavender is one of the most widely used essential oils. It has hundreds of medicinal properties. Lavender works on cuts, acne and fungal infections. It has a wonderful uplifting aroma. 5. Lemongrass- Use this top essential oil for dandruff, to ward off lice and nits, acne and other hair and skin issues. 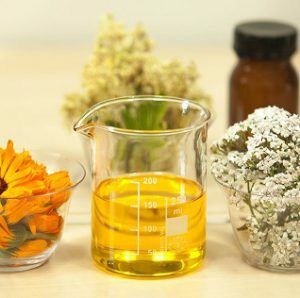 It is an ideal ingredient for use in homemade beard oil recipes when you suffer from excess perspiration. 6. Myrrh- Myrrh works very well on dry skin and itchiness. 7. Rosemary- Another fantastic oil for use in homemade beard oil recipes, rosemary fights acne and fungal skin infections. It improves blood circulation. 8. Sage- Sage is another popular essential oil for homemade beard oil recipes. It has a wonderful fragrance. 9. Sandalwood- This is my favorite oil on account of its cooling, soothing, spicy, exotic and woodsy aroma. It fights pimples, uplifts mood and conditions dry and frizzy beards. 10. Tea Tree oil- Tea tree oil is anti-fungal, antiseptic and anti-inflammatory. It fights acne and ringworm. I have also experimented with other woodsy oils like Patchouli, Neroli and Vetiver in my beard oil recipes. You can also use essential oils like Frankincense, Helichyrsum, Marjoram and Geranium which have anti aging and anti-acne properties. For citrusy fragrance, go for Sweet Orange, Bergamot, Lemon and Mandarin oils. You should be careful in using citrus essential oils (excluding orange) as they are phototoxic (when exposed to sunlight they will assist in causing sunburn). Bergamot essential oil should only be used if it is “bergapten-free”. When exposed to sunlight, non-bergapten-free bergamot is proven to cause skin cancer. Finally, viewers should be cautious about using cinnamon or cassia cinnamon essential oils, as these can burn the skin. Best to keep those at 0.05% of the total formulation. Essential oils are highly concentrated and strong. So, you must mix them with a base oil or carrier oil. Carrier oils act as a vehicle to transport the essential oils deep into the beard hair roots where they provide nourishment to the follicles and strengthen them. 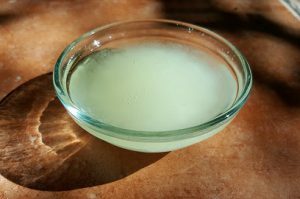 Coconut oil- It is antifungal, antibacterial and anti-inflammatory. I always use extra virgin, fractionated coconut oil in my recipes. Olive oil- This is a rich oil which has a high linoleic content. Use it to fight acne and blemishes. Jojoba oil- Research has shown that Jojoba oil is very similar in composition to human sebum. This makes it an ideal ingredient in beard oil recipes. Apart from these, you can also use Argan oil, Sweet Almond oil, Sesame oil or Castor oil. Some of these are very viscous and greasy and better suited for use at nighttime. Now I will discuss some simple blends which you can try. I promise you will love these recipes as they have a wonderful woodsy aroma, fit for use during the daytime. Mix all the oils. This is an energizing blend which will keep you refreshed and rejuvenated all day long. Mix the oils well. Apply it throughout the beard after showering. Making beard oils at home is an extremely rewarding experience. Continue experimenting with different blends and you will soon have a recipe which is very unique and very ‘you’. Enjoy!